Single Stamps here until July 31! (And more Easter)! Are you all ready for Easter? 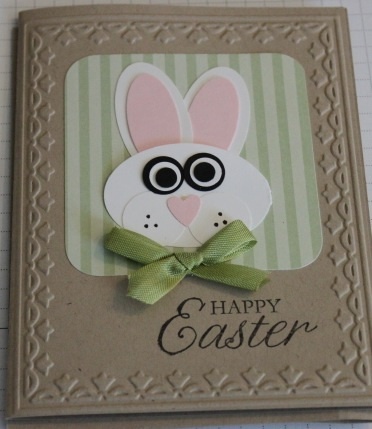 I found myself pulling out some of my favorites from last year, like this cute punch art bunny on our petal cone die! 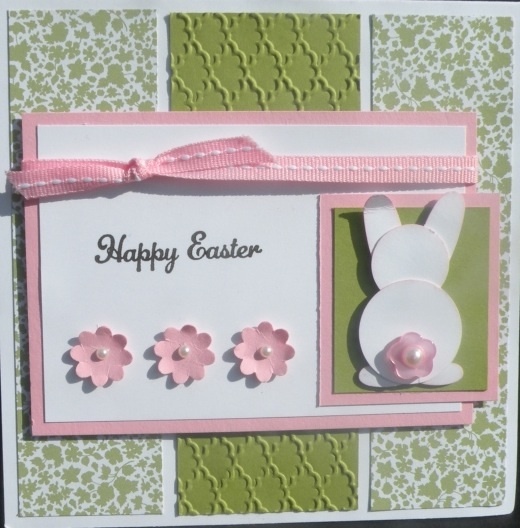 It’s one of my favorite Easter projects of all time, and we made it last year at a demo get together, thanks to Anne Kennedy. 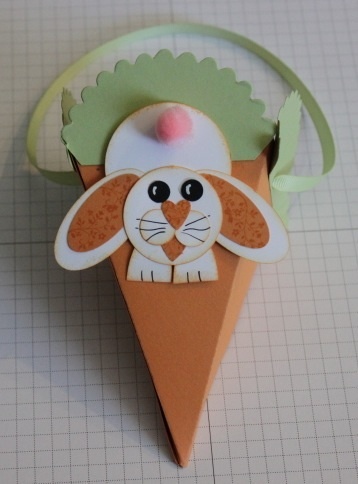 Now this punch art bunny was something I quickly put together for a workshop, it really was fun to see kids punch and assemble these! 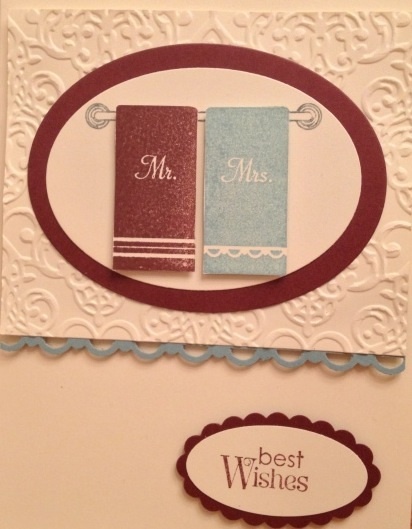 This card was inspired by Mary Fish, another demonstrator with Stampin’ Up! I just adore this little bunny’s backside. 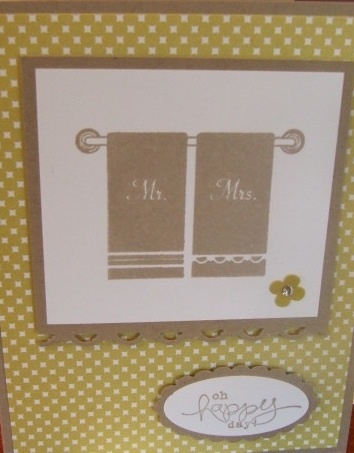 I have a post all ready for tomorrow, until then- happy stamping!